A new research has found that Americans worry more about how their private data is being collected online than losing their primary income. It’s time to take charge of the situation and start using services that aim to protect your privacy and online security. A virtual private network (VPN) is one of the best ways to protect your online identity and today we are bringing you some great savings on a 2-year subscription of NordVPN. 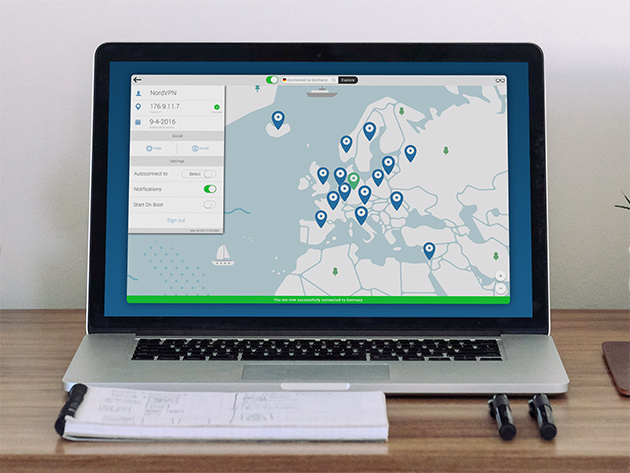 Originally priced at $96, you can now get two-year subscription of NordVPN for just $39 from Wccftech Deals.